On European tour this month, delivering a series of Growth Hacking events will be the author of the Lean Entreprenuer, Patrick Vlaskovits @Pv and Casey Armstrong @CaseyA . You can catch them in various European cities over the next 3 weeks. It is a useful resource. 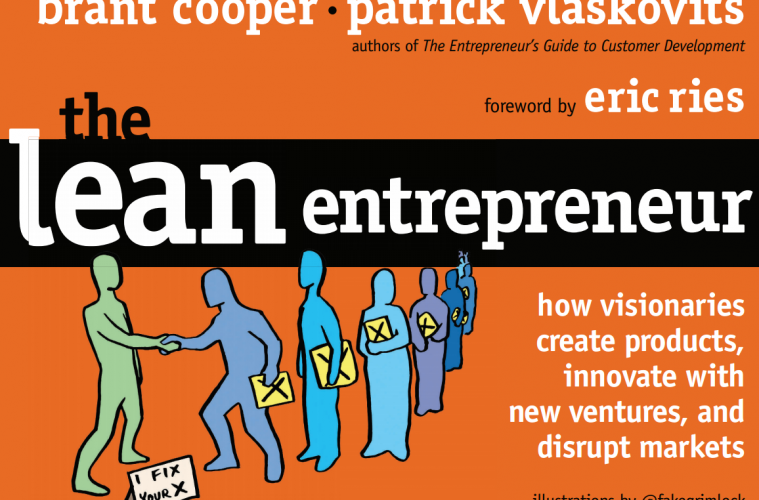 It builds upon the work of Eric Ries’s The Lean Startup, who writes the introduction to this book. This book goes further into explaining how you should iterate, test, explore and experiment to understand if your MVP (minimum viable product) is going to succeed or not. The book is full of great case studies with a series of entrepreneurs who founded successful companies including Hubspot, CopyBlogger, Embrace, App Fog and Intuit among others. These take the form of interviews with the founders, and go through some useful examples of what they tried, altered, tweaked, and adapted, based upon customer feedback, behaviour and sales or lack of. Throughout the book are a series of useful questions and exercises that startups should be asking themselves, and of their products too. Interviews with Kissmetrics and Meetup were also interesting and useful too. The end notes are also full of great resources too. It’s a useful book, and hopefully the events across Europe will be of value too. Maybe catch some people at the Dublin event!